Ellen Adarna is the perfect image of a goddess party girl who loves to drink every night. Now, she has an assignment to change that. First on her list is to give up drinking alcohol. In an interview with PEP, Ellen said, before she hits the age of 30, she wants to change her lifestyle. Recently, she started to do alcohol detox to start the major change in her life. "I need to be pretty next year," Adarna said. Prior to her decision, she was drinking too much alcohol at an alarming rate. "I was drinking two glasses of wine four times a week, more or less," she said. One of her reasons why she wants to end her relationship with alcohol is that, all of her bad decisions she made was because of it. 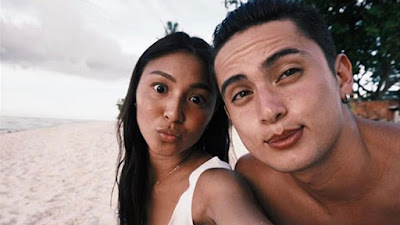 "All the wrong decisions, all the bad decisions that I made over the past few years is because of alcohol, because I was tuloy-tuloy, walang pahinga, walang balance," she shared. 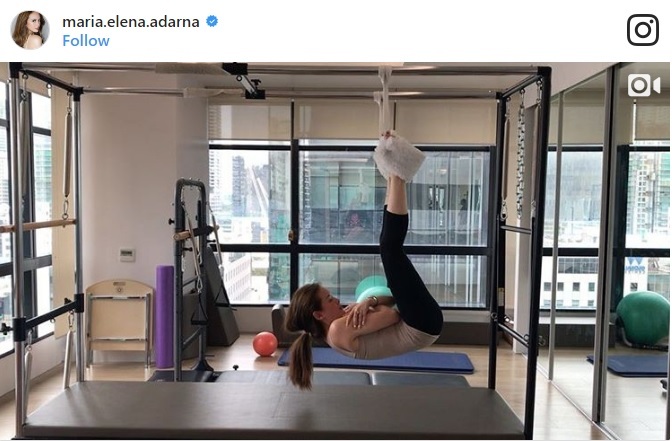 Adarna still smokes but she offsets her vices with a workout. Saying that her fans have been nothing but supportive of her lifestyle change, she shared: "Na-notice ng lahat ng tao na I lost weight, and may aura is different daw, parang, 'Ibang tao ka na!'"